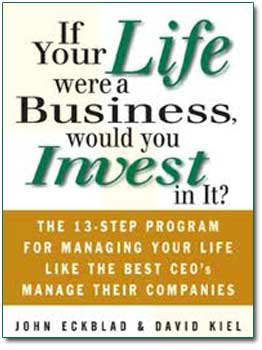 How do you turn your career and life around and move up to the next level? 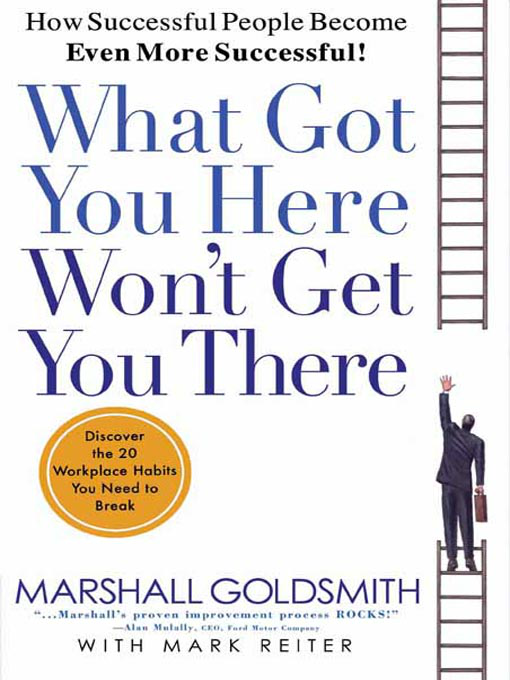 Get out of your "rut" and become even more successful with What Got You Here Won’t Get You There, by Marshall Goldsmith. 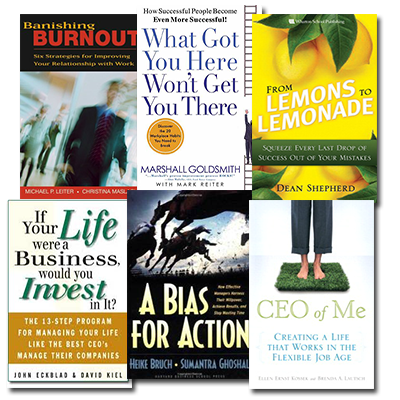 Apply the same disciplines you use to run your businesses to managing your life as explained in If Your Life Were a Business, Would You Invest In It? by John Eckblad and David Kiel. 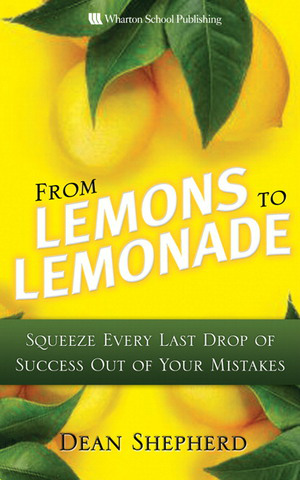 Leverage the secrets found in From Lemons to Lemonade by Dean A. Shepherd to transform your last failure into your next success. 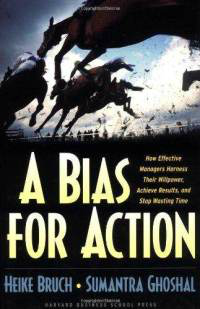 Banish delays, procrastination, and confusion using the proven step-by-step plan spelled out in A Bias for Action by Heike Bruch and Sumantra Ghoshal. 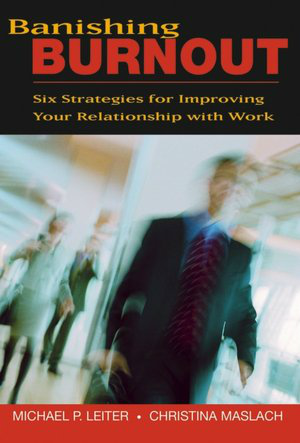 Overcome the stress and pressures of the workplace with the proven action plan found in Banishing Burnout by Michael P. Leiter and Christina Maslach. 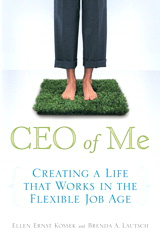 Use the ideas and tools in The CEO of Me by Ellen Ernst Kossek and Brenda A. Lautsch to achieve an optimal life-work balance.